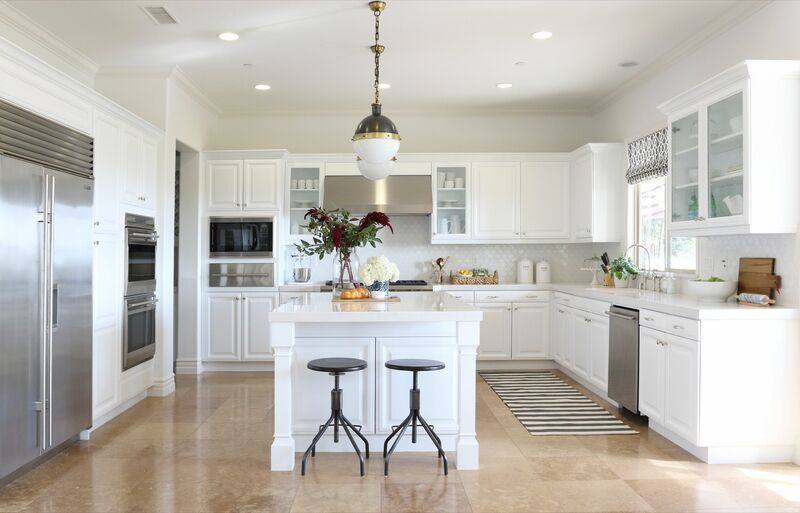 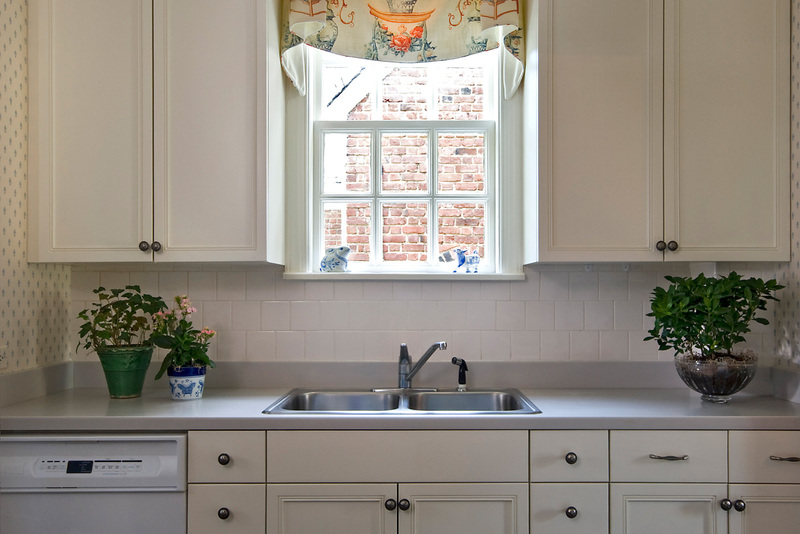 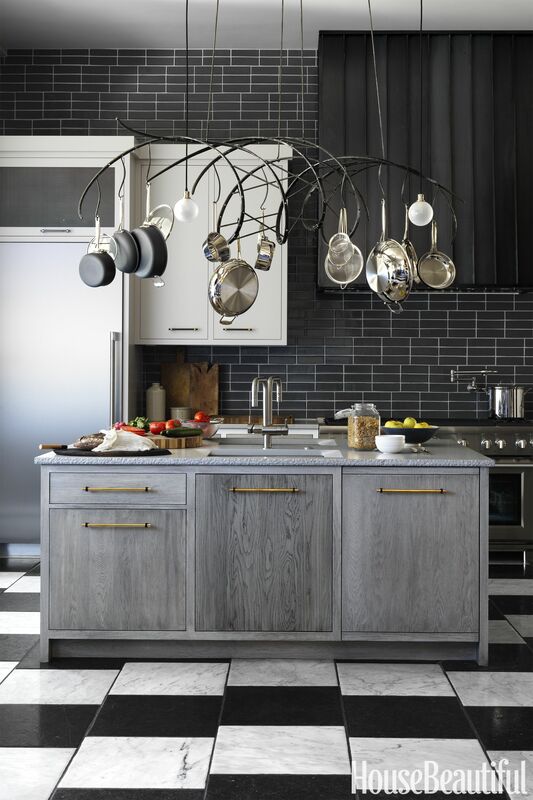 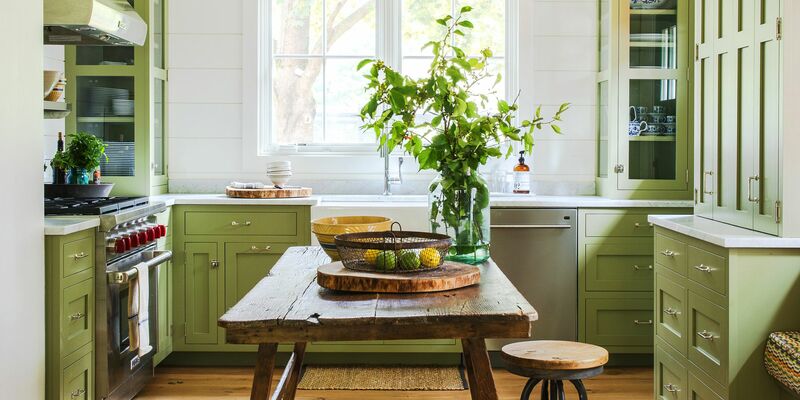 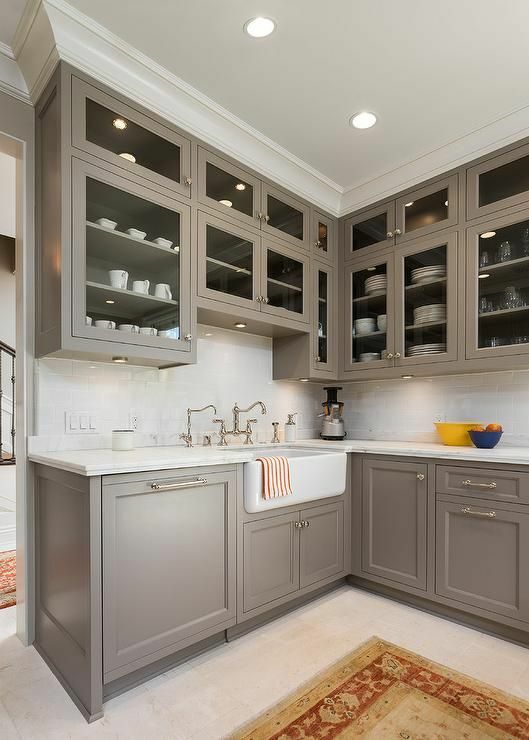 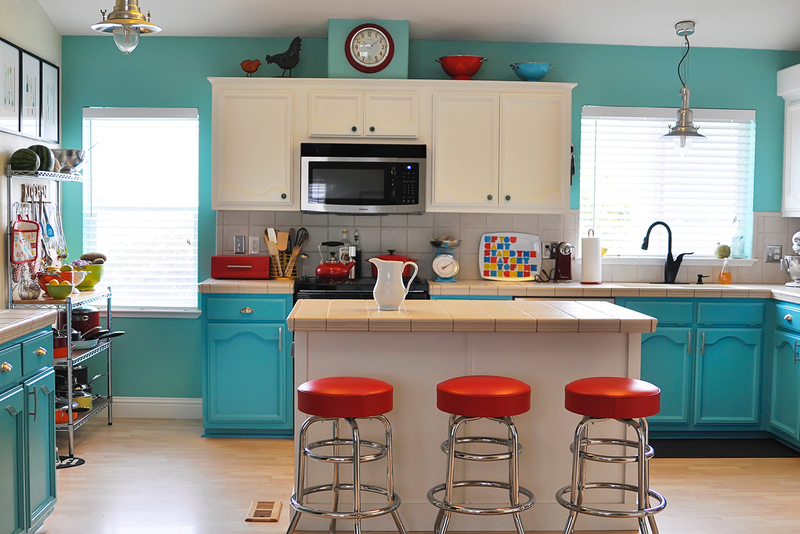 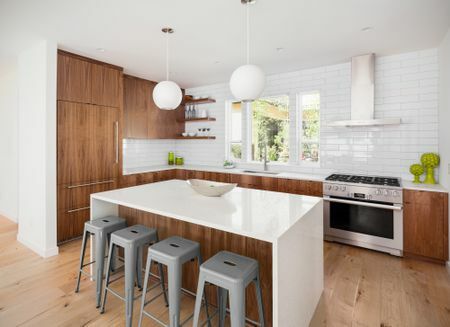 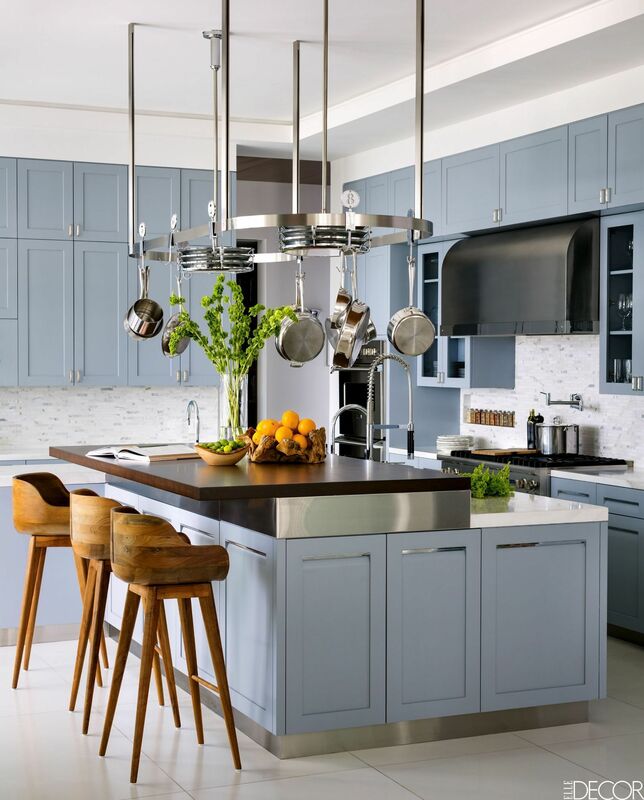 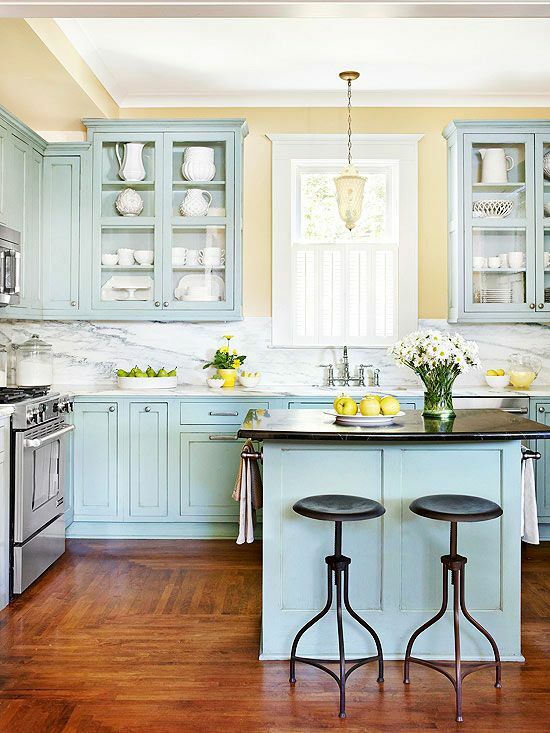 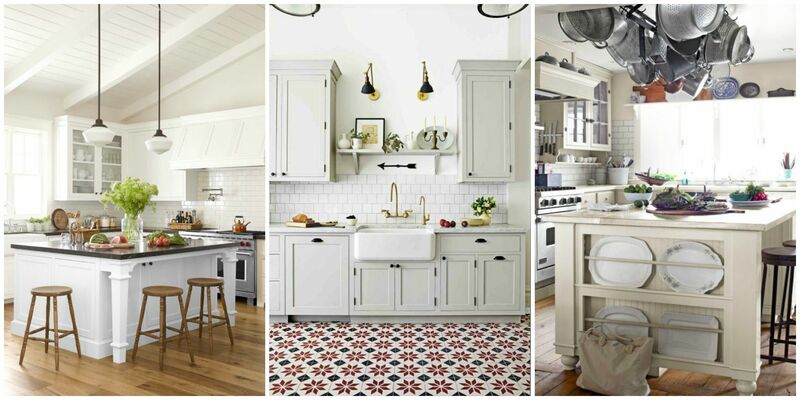 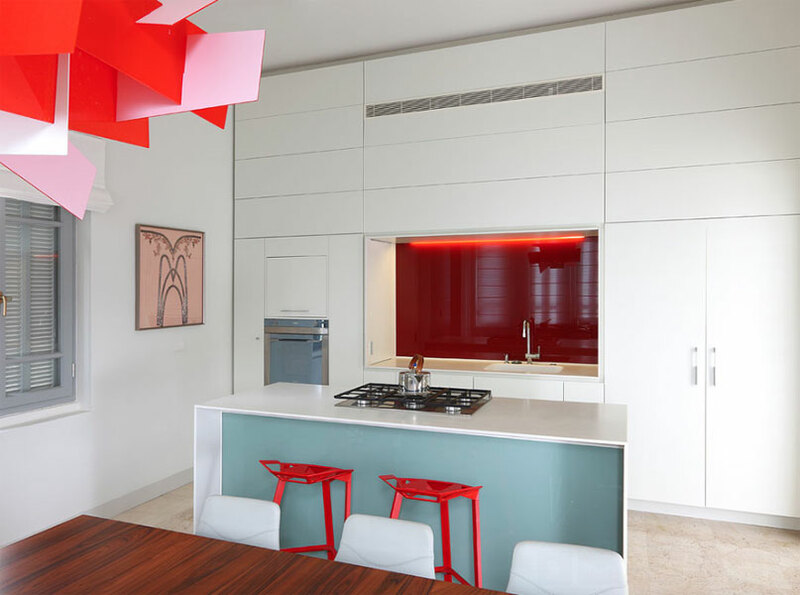 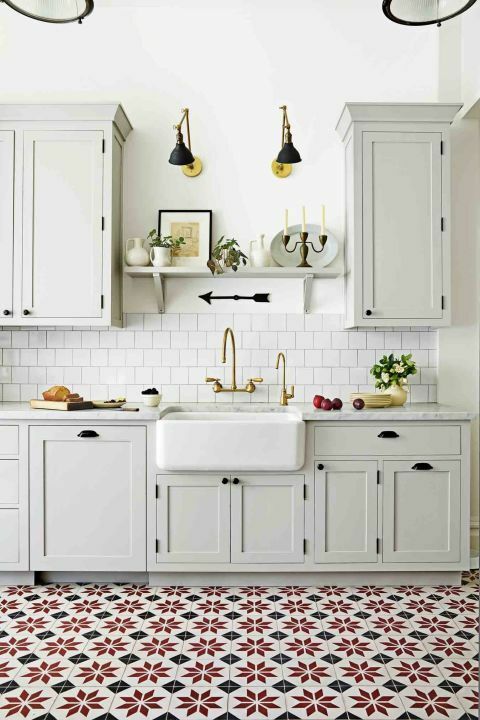 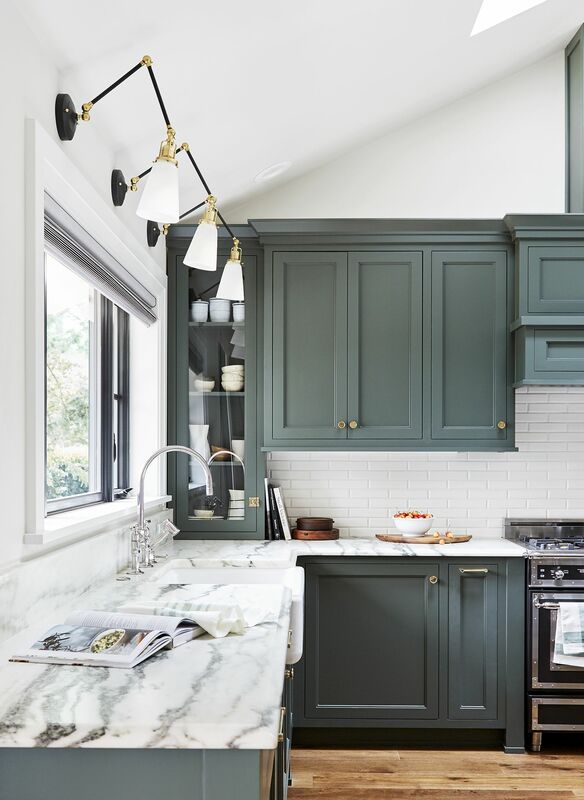 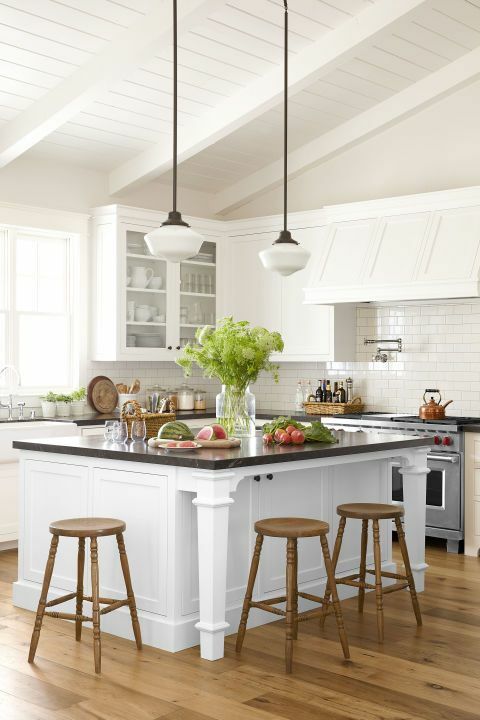 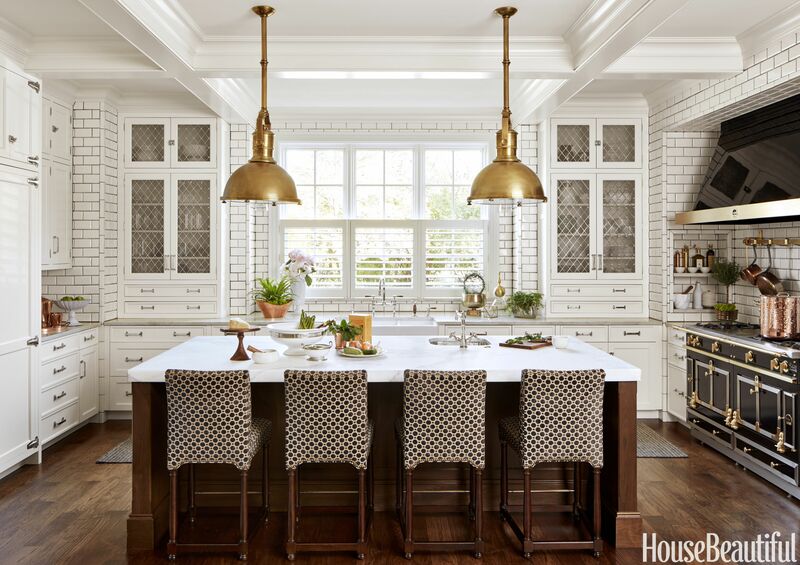 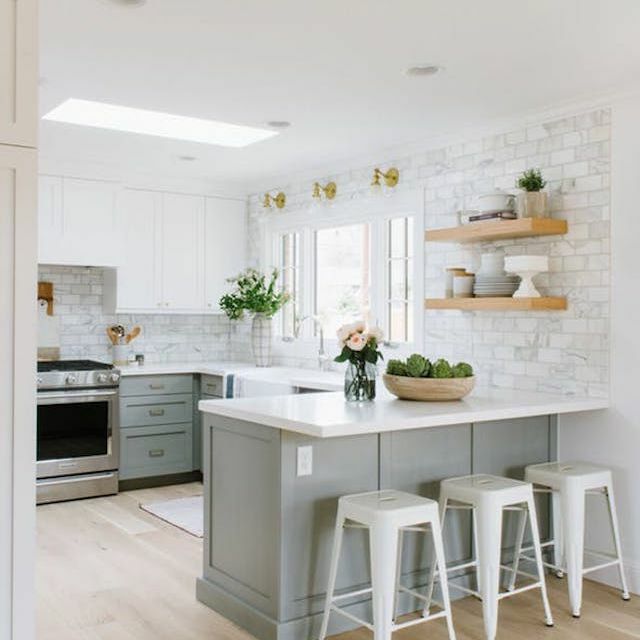 A cement tile floor adds life and color to this kitchen from GCG Architects. 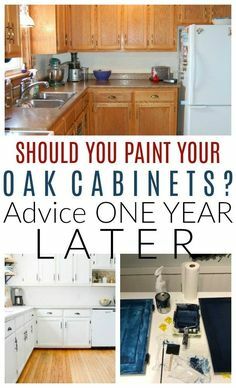 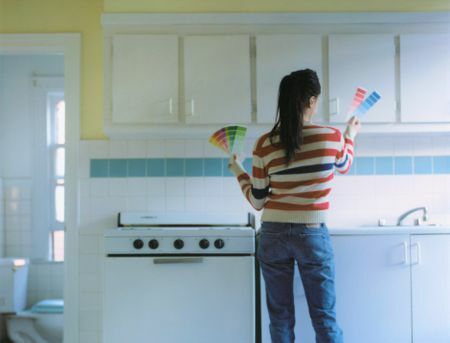 Choose the Right Paint. 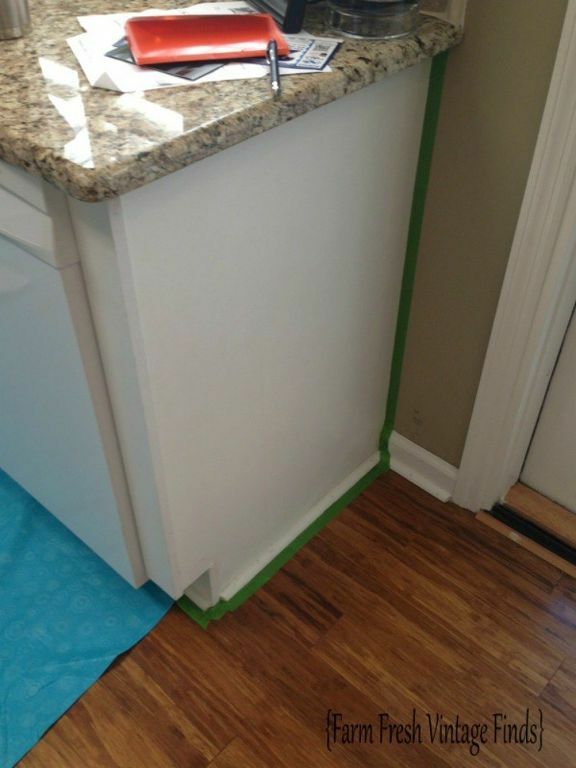 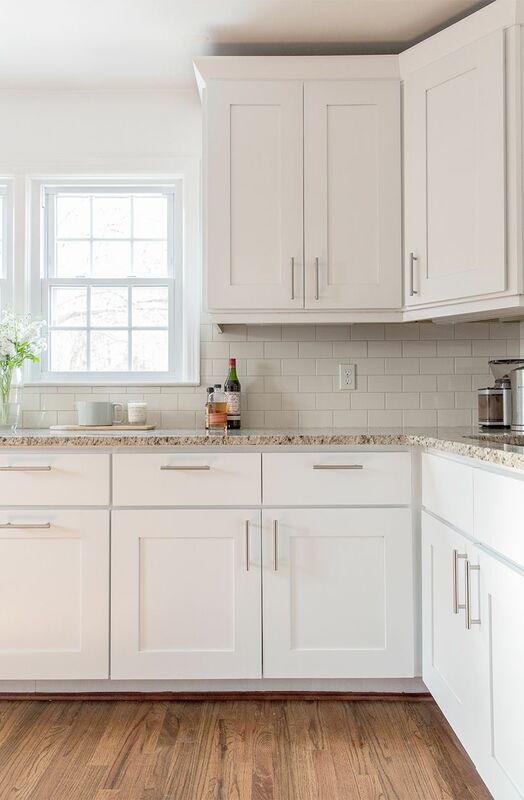 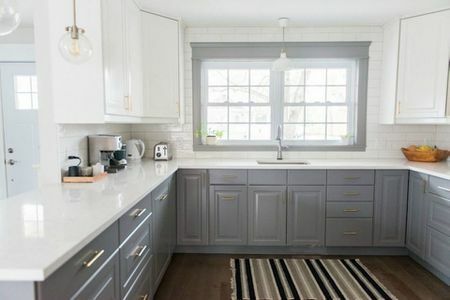 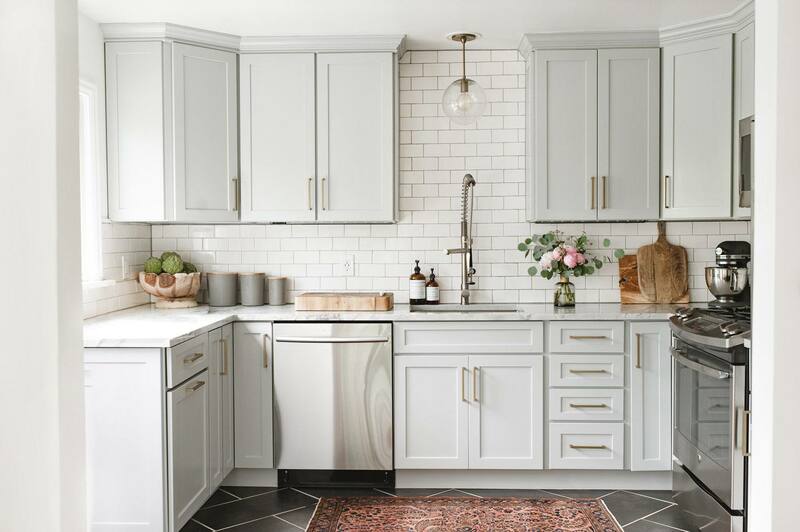 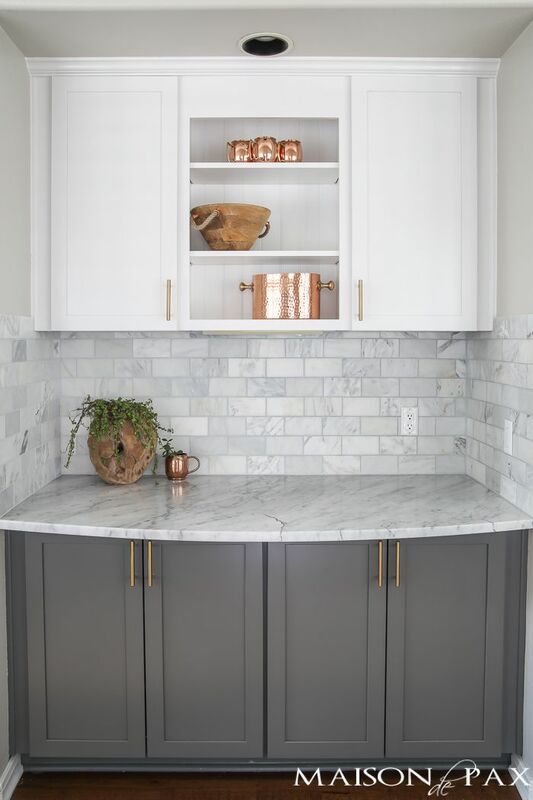 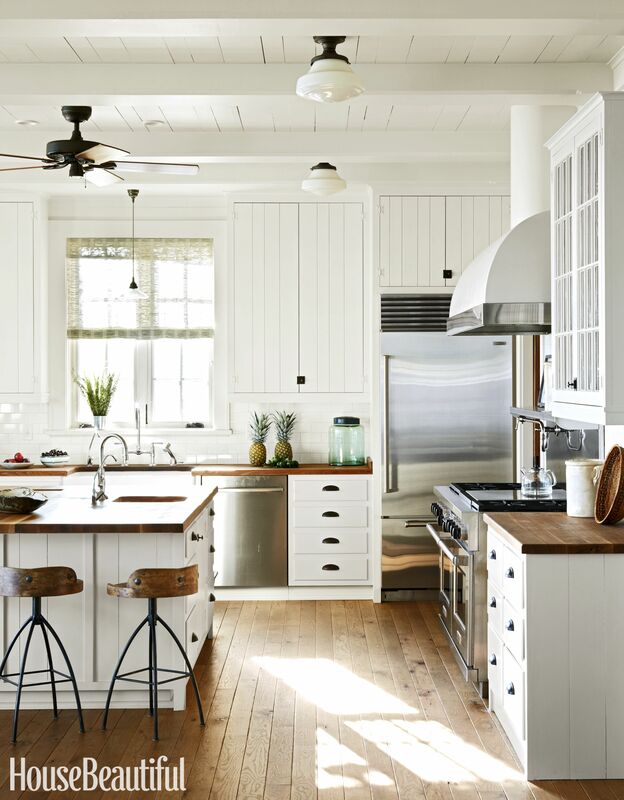 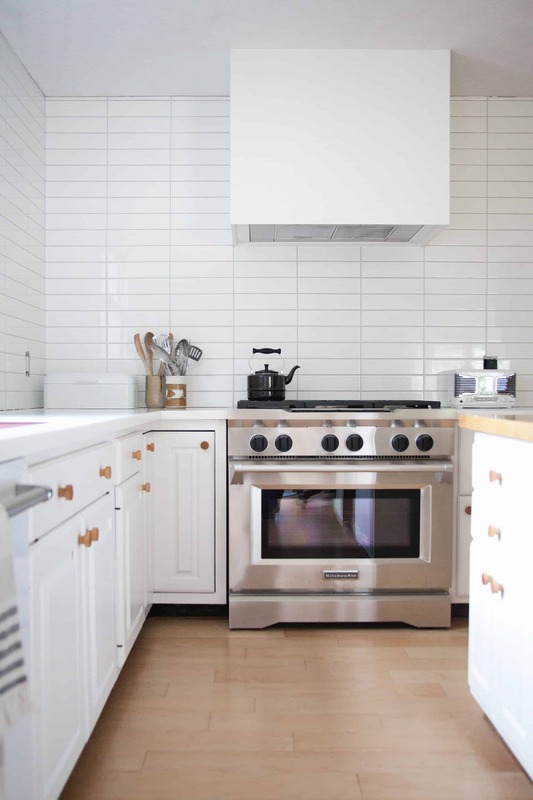 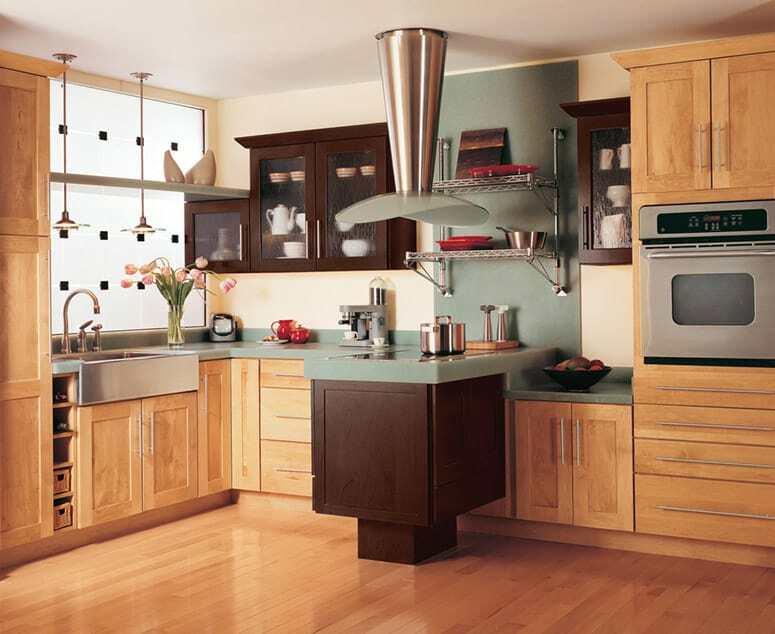 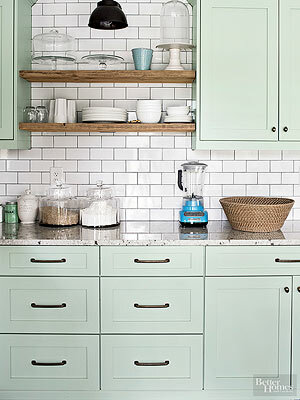 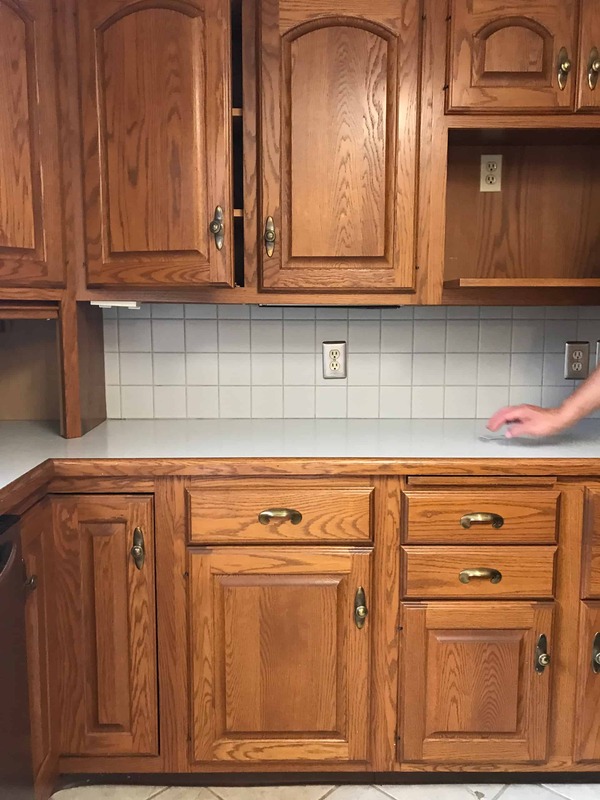 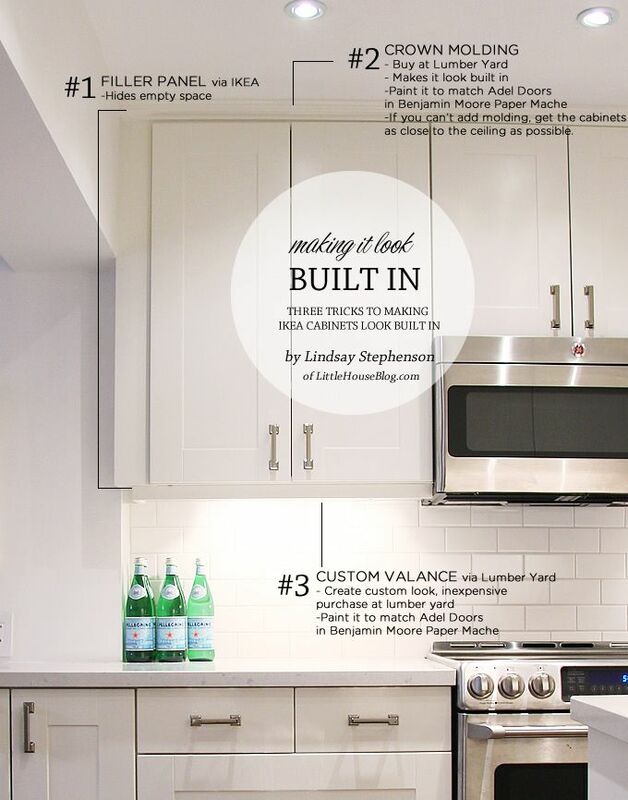 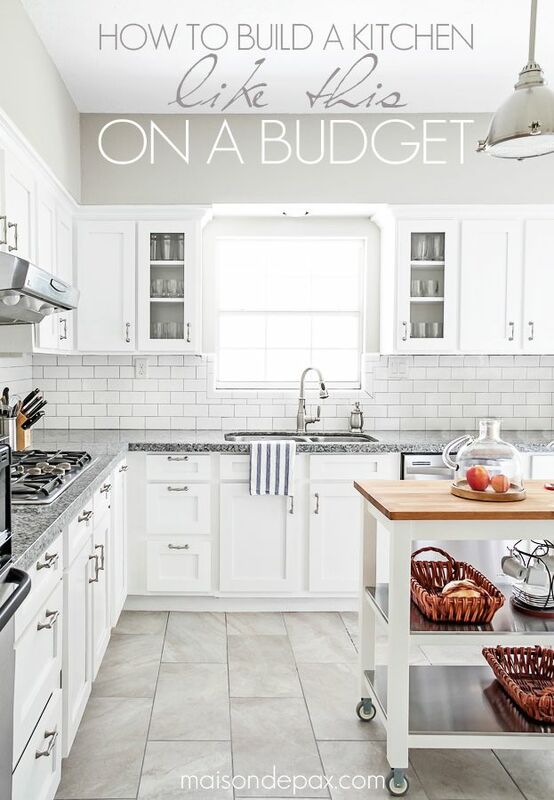 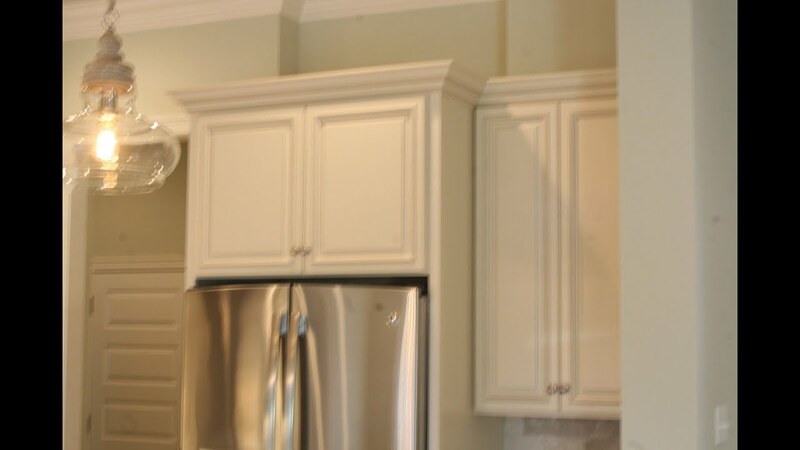 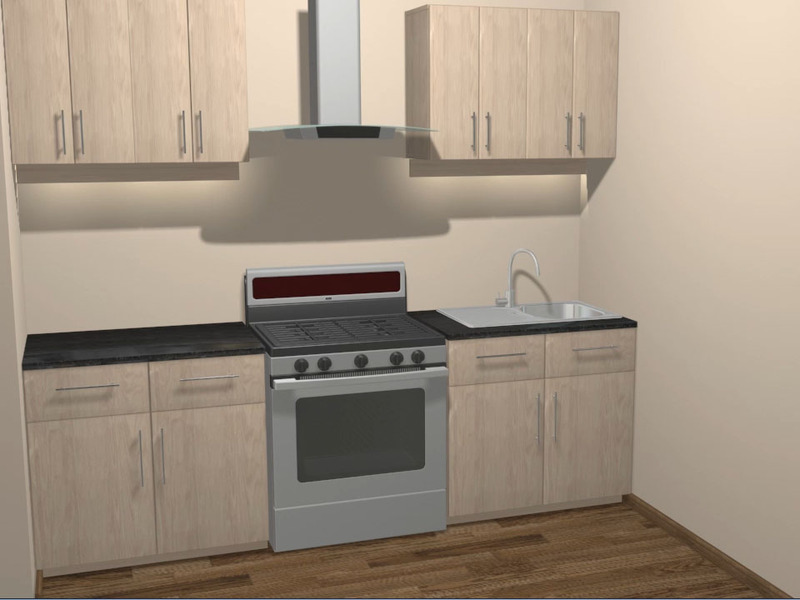 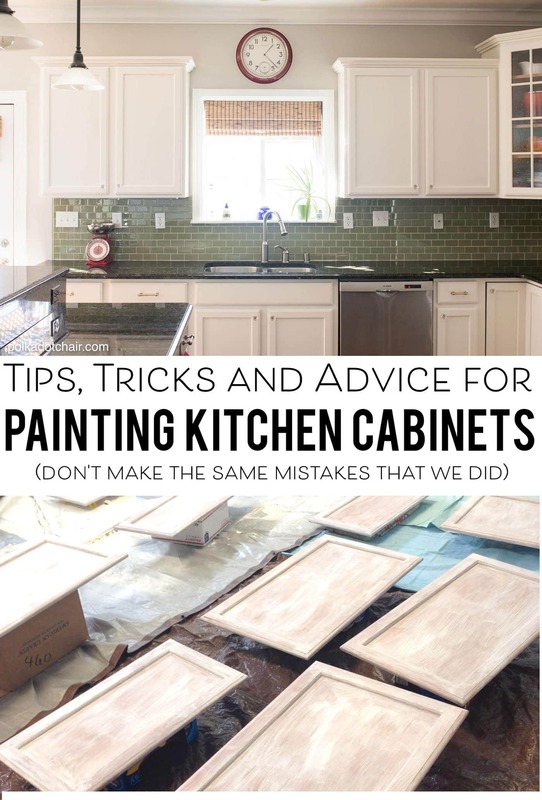 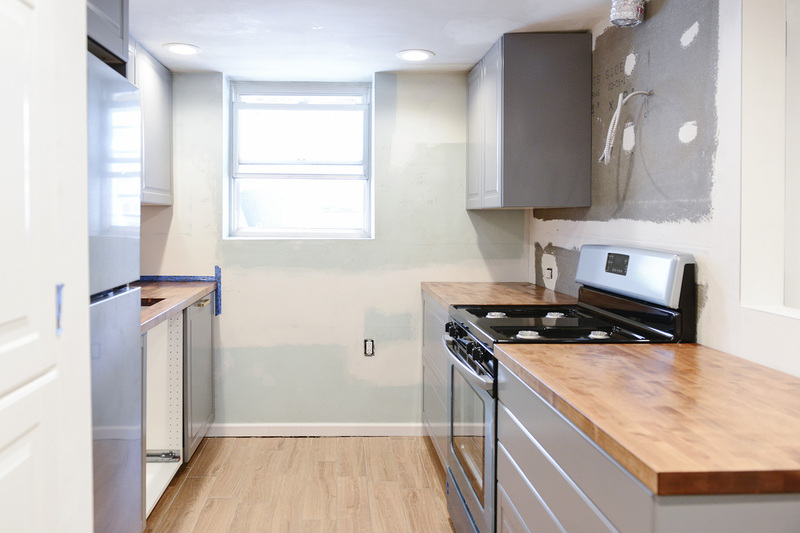 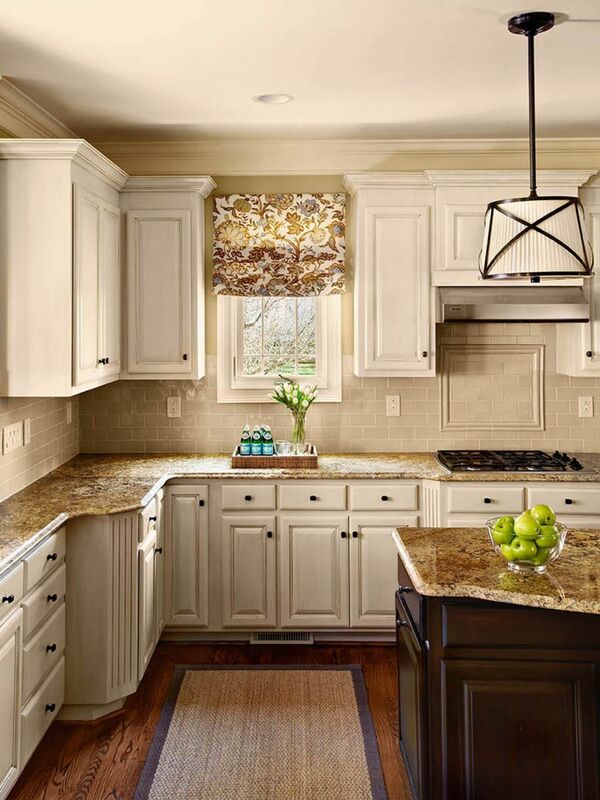 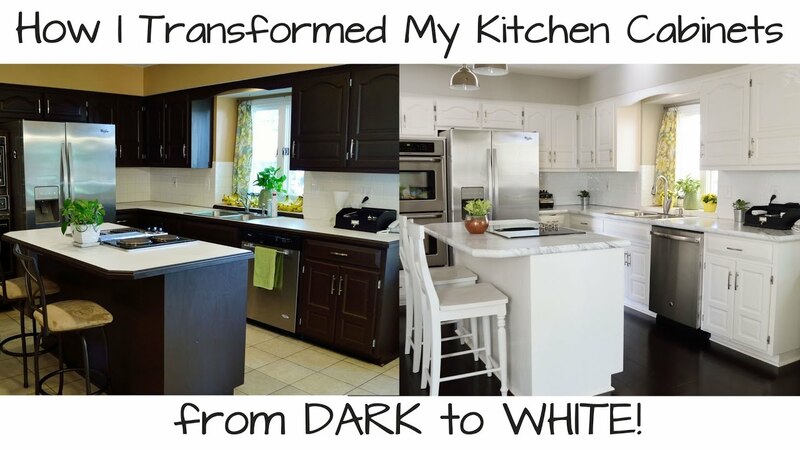 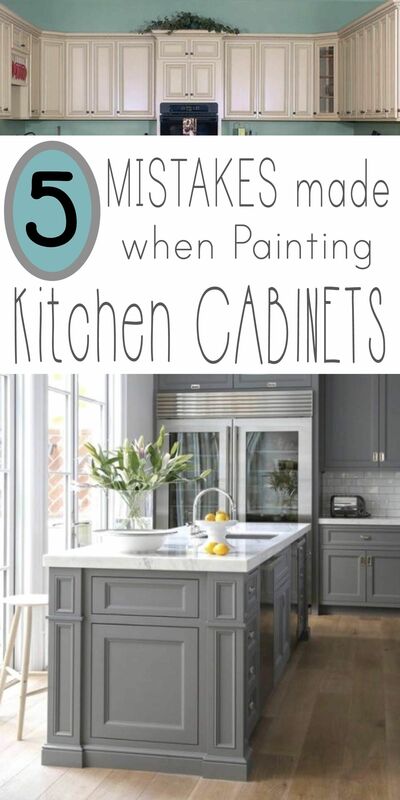 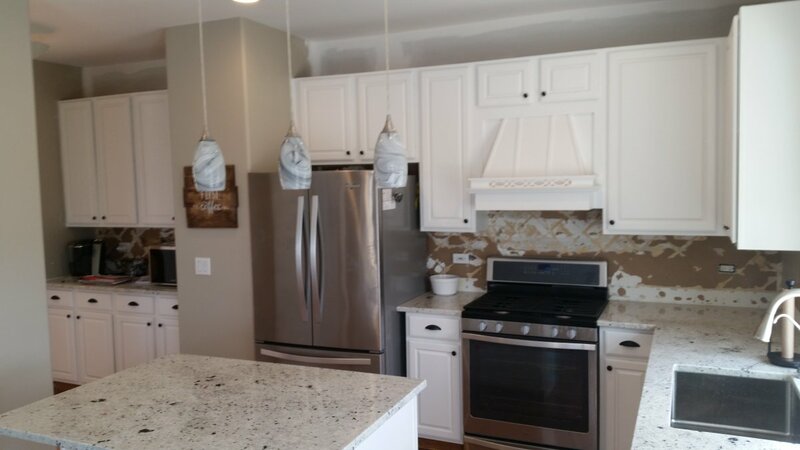 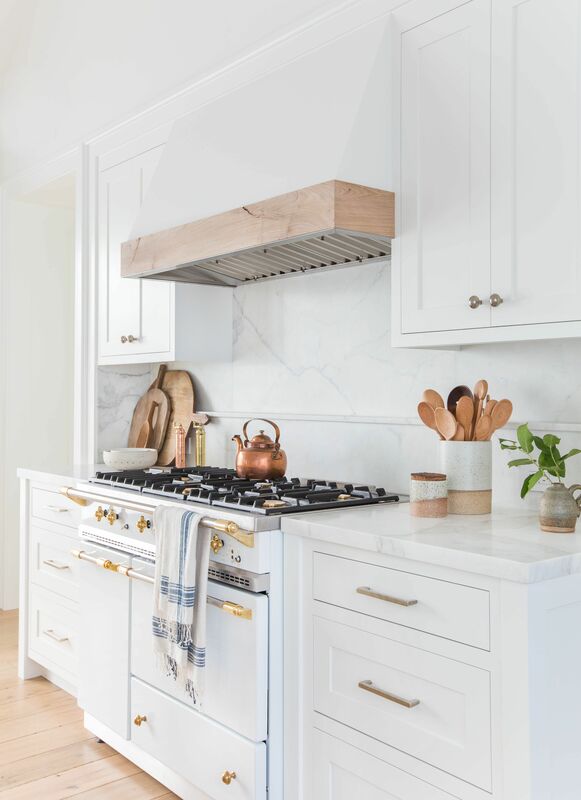 White painted kitchen cabinets.